Whether you’re hitting the gym, or running along the beach, music is a must. Everyone has a “go-to” playlist for adding motivation and pushing them through their workout. But all that movin’ and shakin’ requires headphones that will stay put. Another must have? Sweatproof buds. 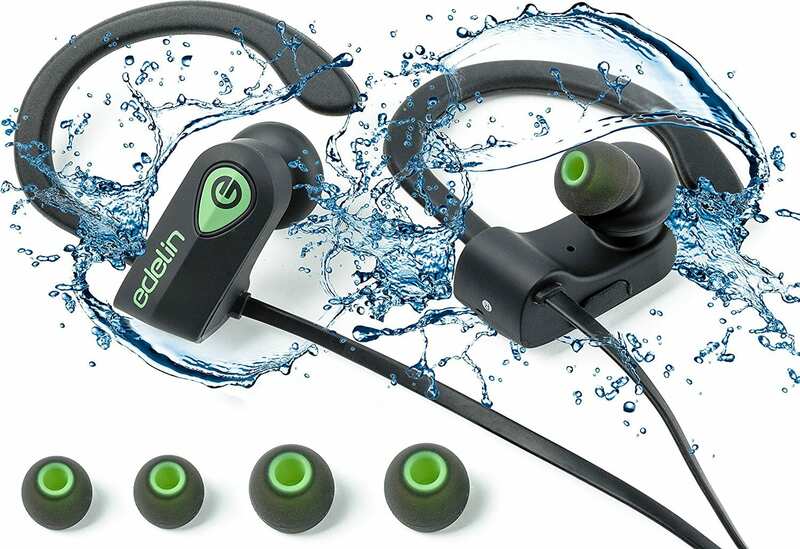 Check out out favorite sports headphones – both wired and wireless, and hook yourself up with a secure fit that’s comfortable and lightweight, without sacrificing sound quality. Built-in magnets attaches the two headphones together; wear them around your neck when not in use.